The Inspiration: Introduced in 1991, SpellBound captures the intense magic of falling in love. Oriental in inspiration, it conveys passion, sensuality and the essence of femininity. 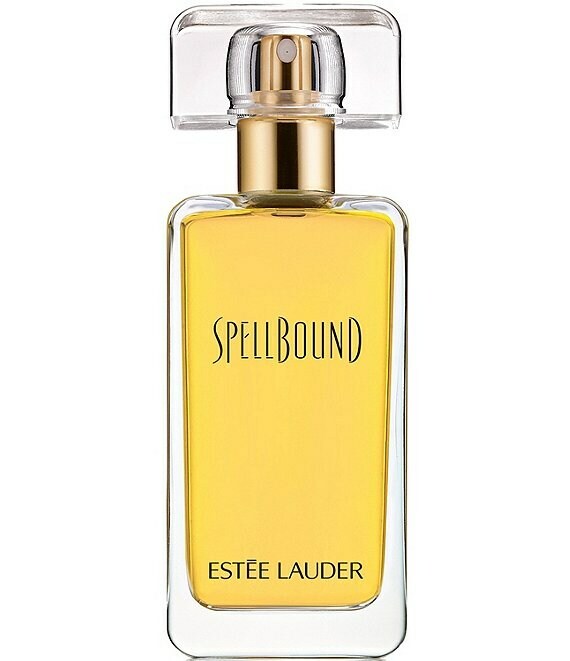 "SpellBound redefines sensuality and romance," said Evelyn Lauder. "With so many difficulties confronting us every day, we seek romance and fantasy as a new priority. We all want to fall in love again. SpellBound opens the doors."